Throughout the world, education has always been the keystone underpinning all development and personal empowerment. People across Africa are hungry for knowledge, but are often starved of learning resources – especially learning resources that are relevant and applicable to their own particular situation. 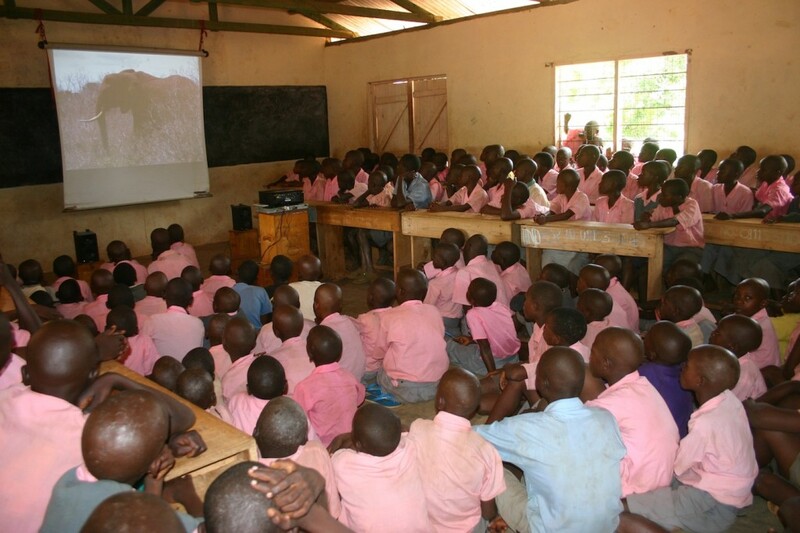 AEFF embodies a bold vision for transforming the face of environmental education in Africa, primarily through the medium of educational films. The wildlife and wild places of Africa are not only part of Africa’s heritage – they are part of the world’s heritage. As such we all share the responsibility of protecting them, so that they are still there for our children to enjoy in the future. The loss of Africa’s great natural bounty would constitute a grave loss to the whole world, and the total breakdown of the environment would have far-reaching effects on everyone. 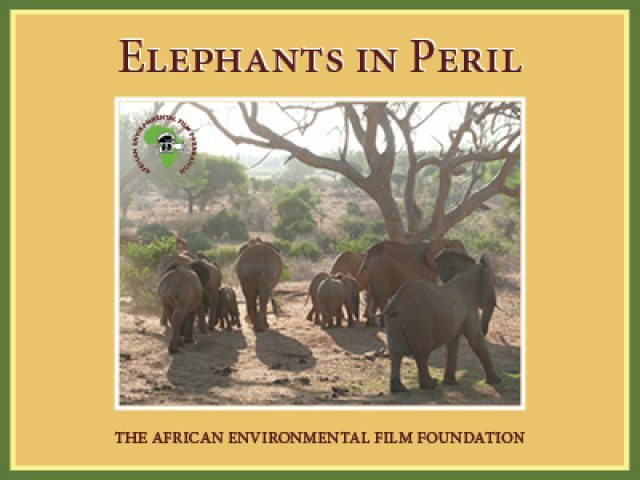 Since its launch in 1998, AEFF has been producing and distributing educational films about these environmental issues in Africa, for the people of Africa, in their own languages. These films are distributed free of charge, and are seen by millions of people, predominantly in East Africa, but also a growing number further afield on the continent, and internationally. One of AEFF’s films, White Gold was released internationally in English narrated by Hillary Clinton and in the Far East in Mandarin by Jackie Chan. 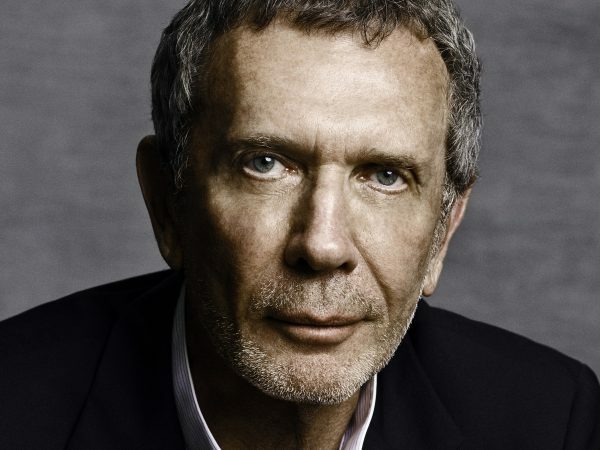 Arne Glimcher is Chairman of the Board of Directors for the African Environmental Film Foundation. A producer and director of motion pictures, his credits include Legal Eagles for Universal Pictures in 1986; The Good Mother for Touchstone in 1988, as well as Gorillas in the Mist for Warner Brothers/Universal Pictures; The Mambo Kings for Warner Brothers in 1992, for which he received an Academy Award nomination and Just Cause for Warner Brothers in 1995. He served as host and interviewer for four episodes of The Artist’s Studio, from 2006 to 2009, and was the director and producer of Picasso and Braque Go to the Movies, narrated by Martin Scorsese, in 2008. In 2013, Glimcher produced the documentary White Gold, a film exposé directed by Simon Trevor, about the ivory trade and the survival of elephants across Africa. Glimcher is the founder of Pace Gallery, which now has locations in New York, London, Beijing, Hong Kong, Paris, and California. He has organized numerous exhibitions and has published widely on the history of art. He has been honored with a number of awards and distinctions, and was appointed Officier, Légion d’honneur, conferred by the President of France in 2013. Simon Trevor, Founder of AEFF, leads the AEFF film production team. 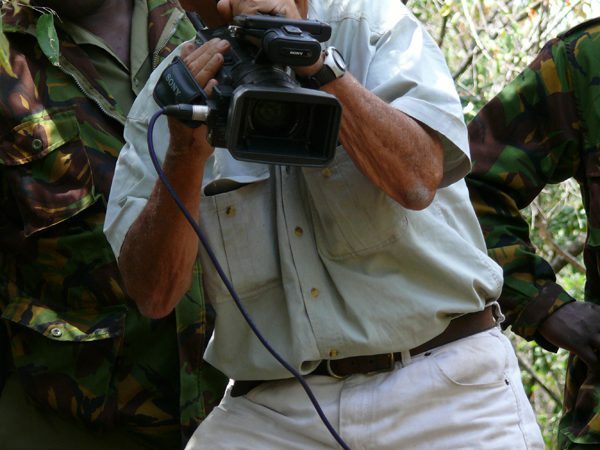 He is ideally qualified to do this, having served as a Warden in the Kenya National Parks and having over 40 years’ experience of wildlife filming (for which he has won numerous international awards), as well as a long-standing involvement with conservation issues in Kenya and Tanzania. In addition to numerous wildlife documentaries made for the prestigious Survival Anglia television series, Simon’s film credits include Out of Africa, Gorillas in the Mist, White Hunter, Black Heart, and The Color Purple. 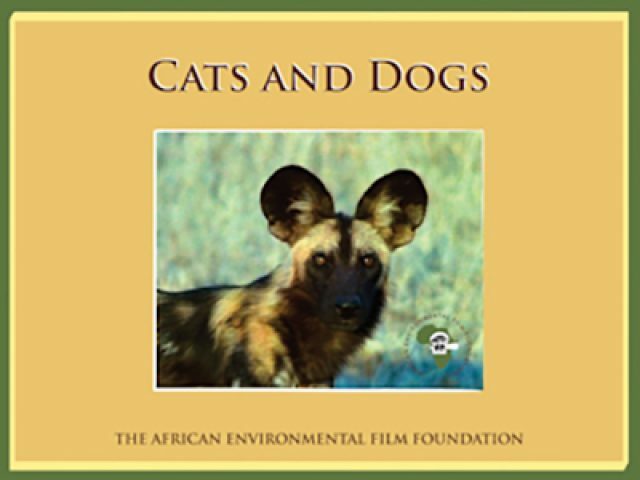 In 1998, Simon gave up commercial filmmaking to launch the African Environmental Film Foundation, with the aim of showing people the real story of what is happening to the wild animals and wild places of Africa, and the effect that environmental issues have on the welfare of people across the continent. Simon’s experience of filmmaking and conservation work in Africa makes him the ideal person to lead AEFF’s production team.